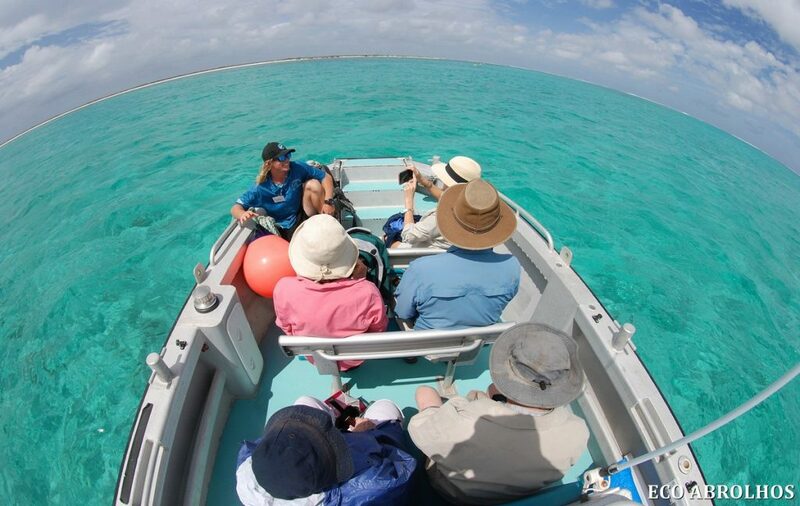 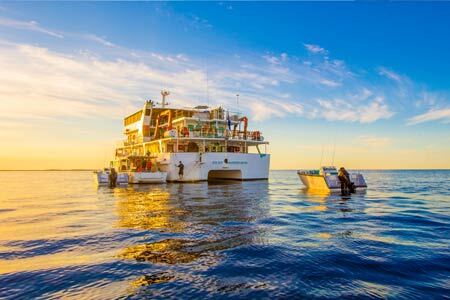 Get ready for the trip of a lifetime aboard the magnificent Eco Abrolhos. 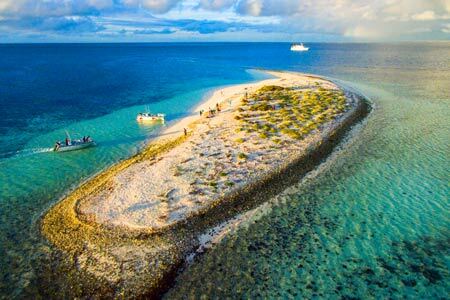 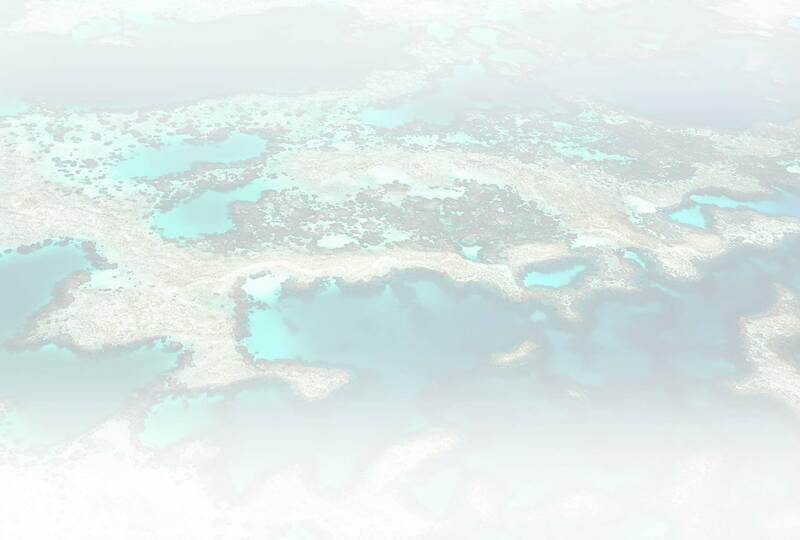 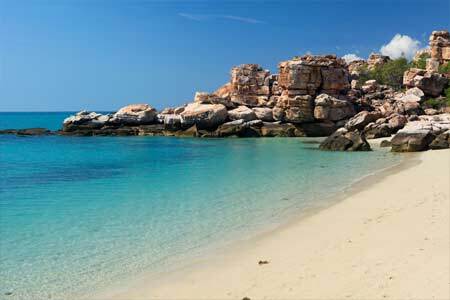 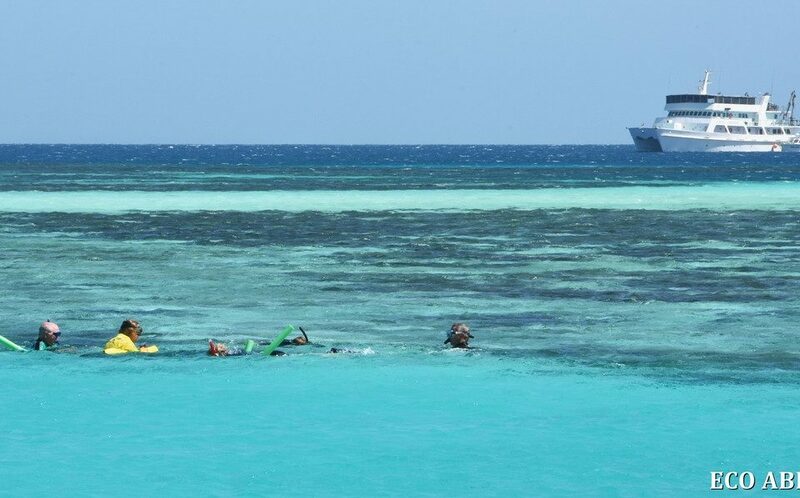 We sail the remote Abrolhos Islands and Kimberley regions in comfort and style. 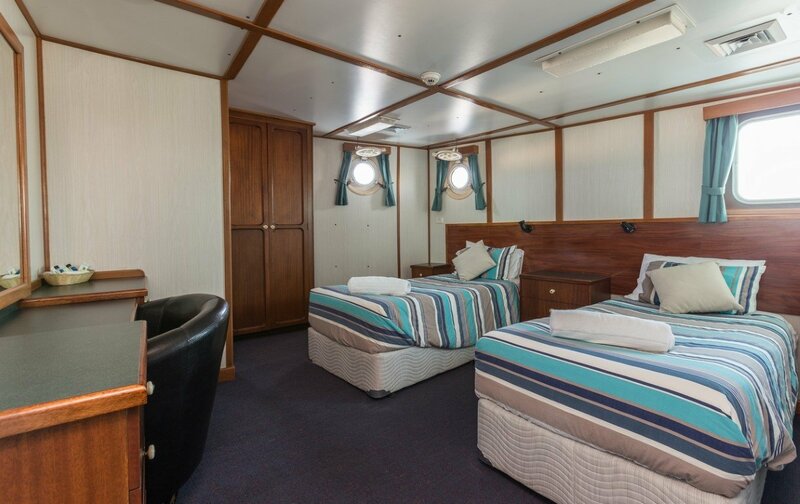 Our grand 35 metre vessel accommodates up to 38 passengers in comfortable king, double or twin share cabins with en-suites. 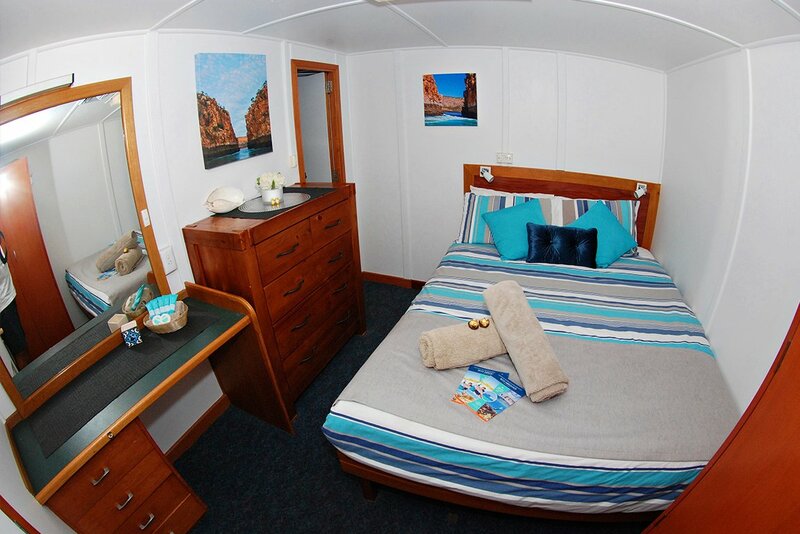 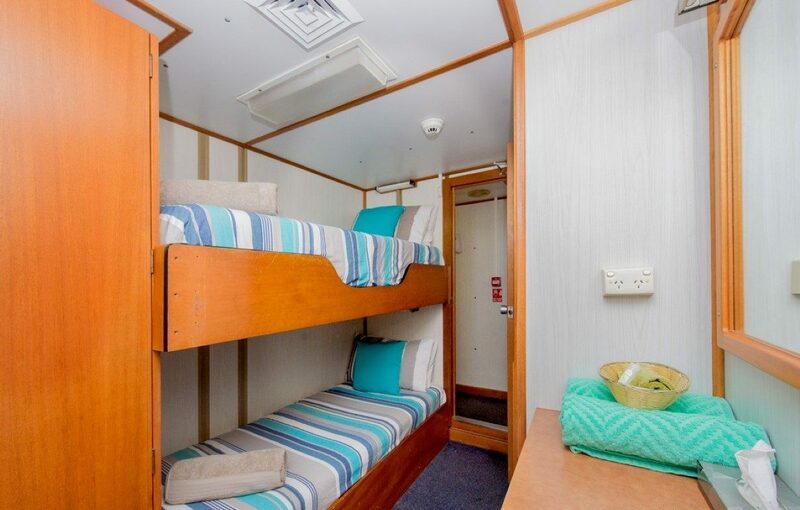 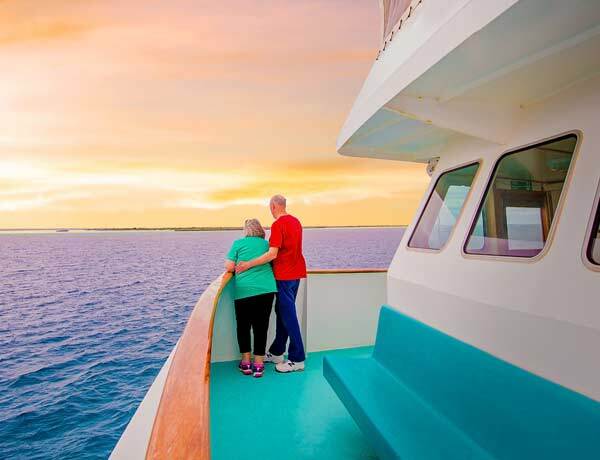 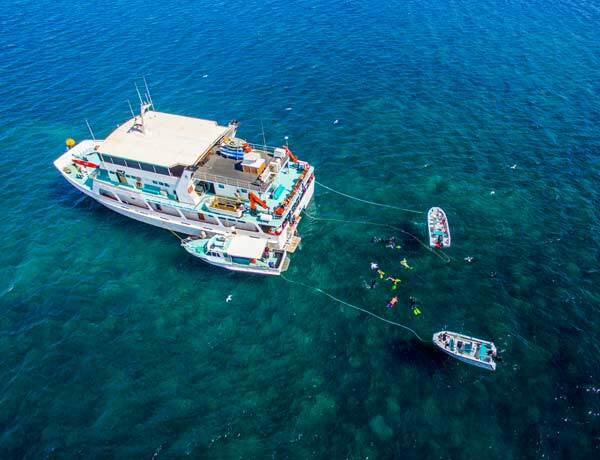 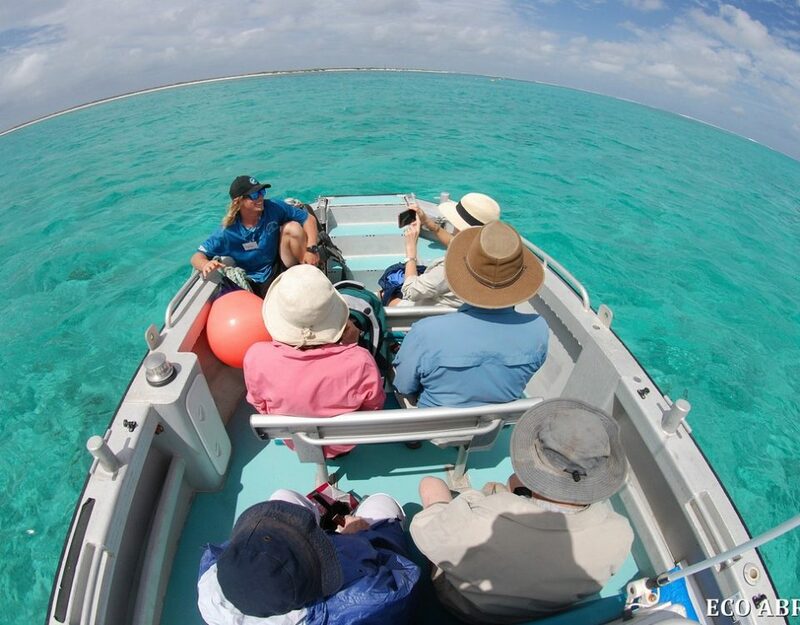 Cruise the Abrolhos or the Kimberley in comfort and enjoy our spacious, comfortable hotel on the ocean, with all the creature comforts of a hotel on land! 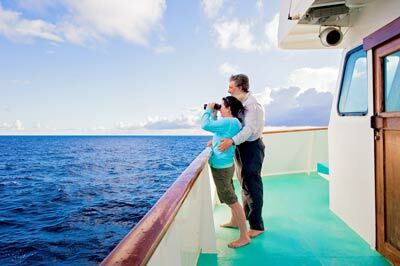 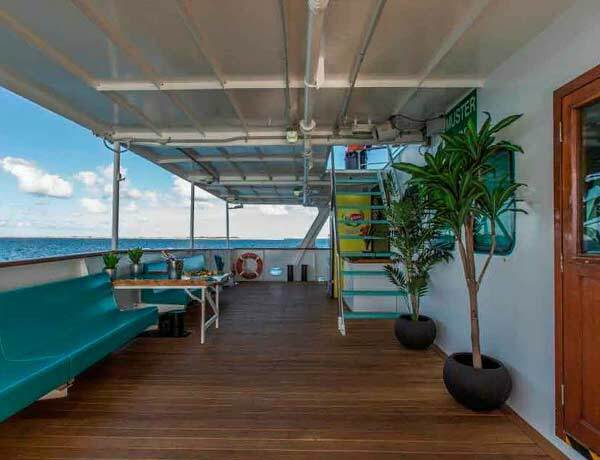 We'll take care of you from the moment you step aboard while you relax and take in the view. 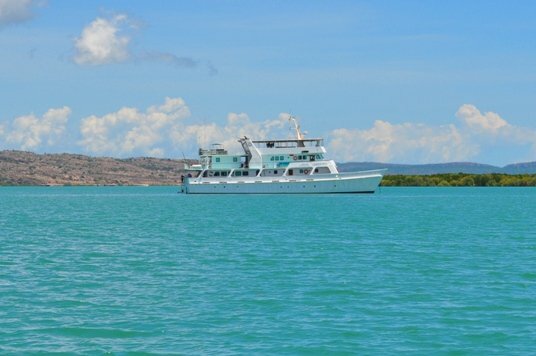 Everyone once in their life needs to experience the amazing adventure that is a Kimberley Cruise. 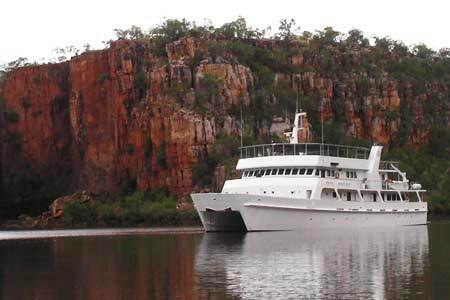 The Kimberley has long been considered one of the most spectacular areas of natural wonder in Australia and our itineraries take in the best of them. 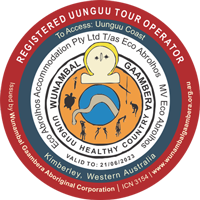 Experience the extraordinary sites of Montgomery Reef, Catch a Barra in the Prince Regent River, see the King’s Cascade Falls, the mighty Mitchell Falls , King Georges River, Vansittart Bay, and all the other incredible places the Kimberley has to offer. 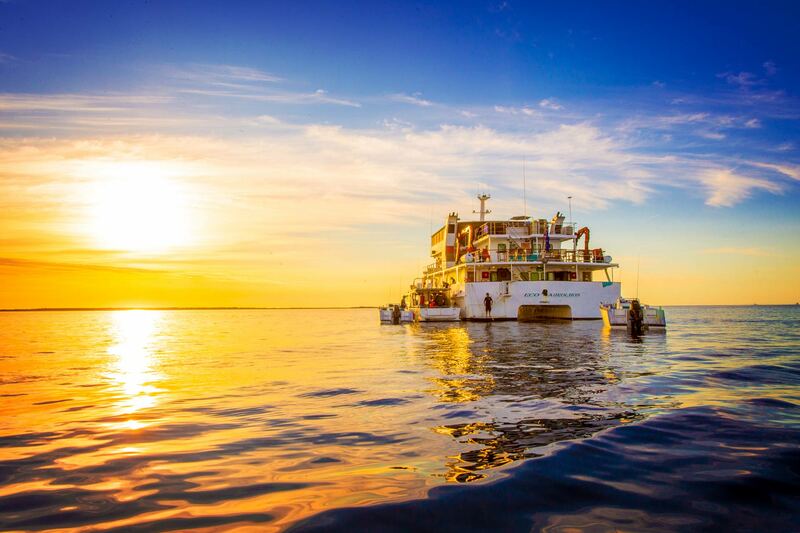 You can check out all our upcoming Charters, Cruises and Tours in our calendar. 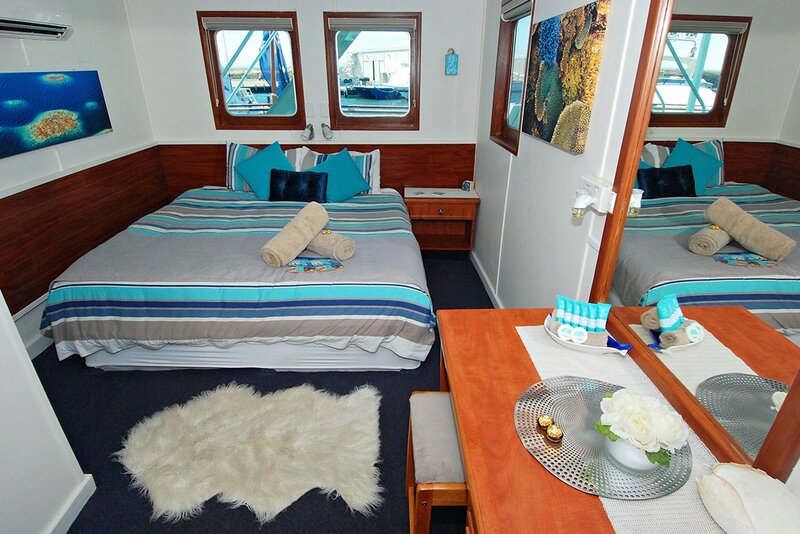 If you are unsure of any details or would like to arrange a private charter please contact us. 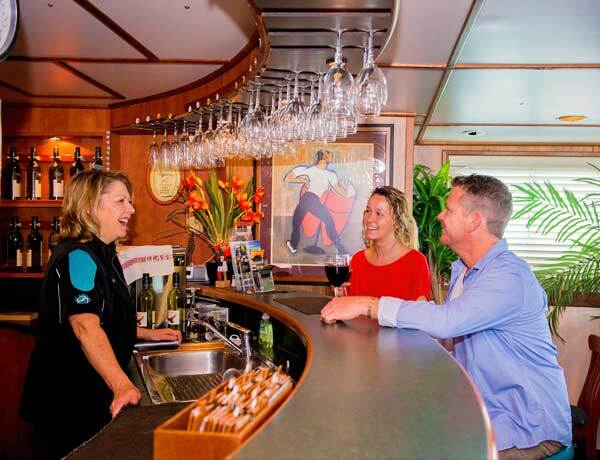 We look forward to having you aboard soon!